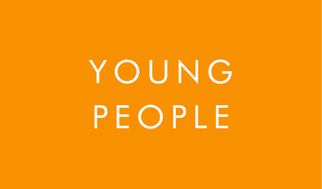 We are a locally rooted organisation that wants to see more children, young people and families in Newham and east London leading happy healthy lives, realising their potential and unlocking their ambition. The activities we run facilitate social, physical and creative development. The children benefit from improved life-skills, confidence and self awareness. The programme offers parents affordable childcare allowing them to participate in work, study or training. The activities we run for our youth are designed to empower and inspire them. We provide support and advice for organisations that work with children, young people and families. We advise them on governance, development, capacity building and more. 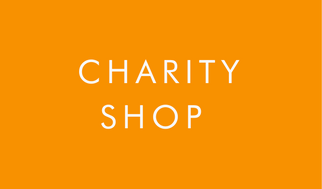 We have a fantastic charity shop that is based in Forest Gate where we sell a range of different items. We're always looking for donations and dedicated volunteers! 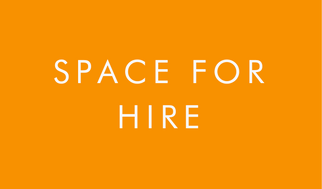 We have office space, meeting rooms and large event spaces to hire out at the Froud Community Centre (Manor Park) and Durning Hall (Forest Gate). We offer competitive rates for voluntary organisations. 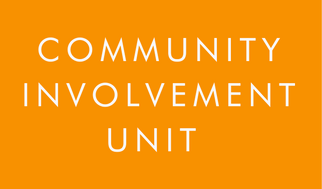 If you would like to support your local community, then we want to hear from you! 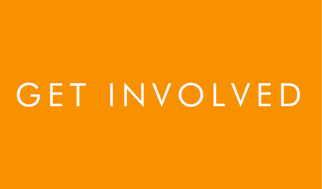 We are always looking for enthusiastic volunteers who are dedicated to empowering children, young people and families. Crowdfunding for the BIG Sleepover!